Auditions for female lead roles open two slots for aspiring actresses for Kim Soo Hyun’s latest action movie entitled “Real”. The story takes place in a vibrant city where an ambitious and merciless man named Jang Tae Kyung (Kim Soo Hyun) manages to solve all that come his way until his life takes a different turn when he encounters a reporter. 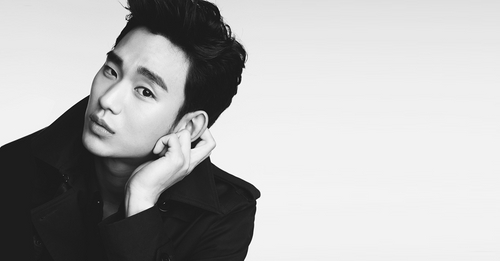 According to Kim Soo Hyun’s agency, the female characters to be casted are in their mid to late 20’s and must be willing to do revealing scenes. The auditions will start from July 23 to 24 and is open for both new and established actresses. Real will begin filming this October.